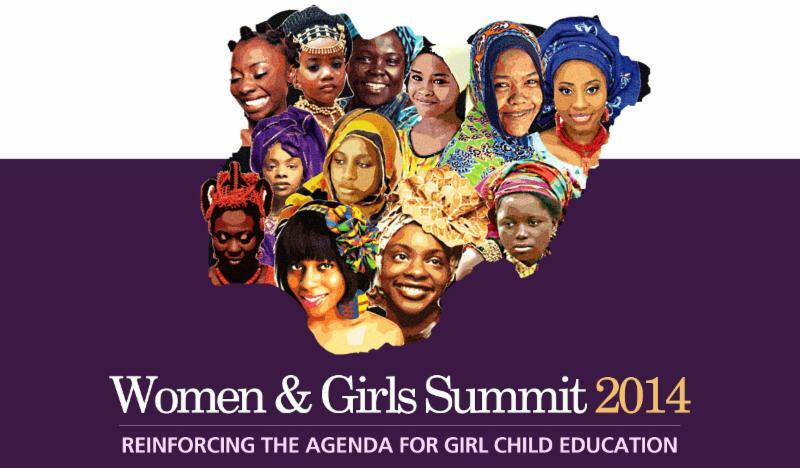 Join some of the world’s most influential speakers and gender advocates at the Women and Girls Summit 2014. A pan-African event scheduled to hold in commemoration of the United Nations International Day of the Girl Child, where you will connect with other gender advocates, hear inspirational stories and have a unique opportunity to lend your voice to a global issue. The 2-day extraordinary gathering of select women leaders is convened by the “Office of the First Lady” in collaboration with NCWD and Friends Africa. This unusual gathering will convene over 1000 women and girls and create a platform for high level dialogue and strategic interventions on current issues affecting women and girls in Africa. Posted on September 26, 2014, in Africa, Career, Gender, Women, Girls and tagged "Office of the First Lady" in collaboration with NCWD, Call for Registrations: Friends Africa's Women and Girls Summit 2014, Friends Africa, Girl Child Education, NCWD, Reinforcing the Agenda for Girl Child Education", United Nations International Day, Women and Girls Summit 2014. Bookmark the permalink. Leave a comment.